If you are looking for a rental property within a private community, Dunes South is the place for you! Located in peaceful South Nags Head, the crowded beaches that any beach enthusiast would try to avoid will be of no issue in this neck of the woods. 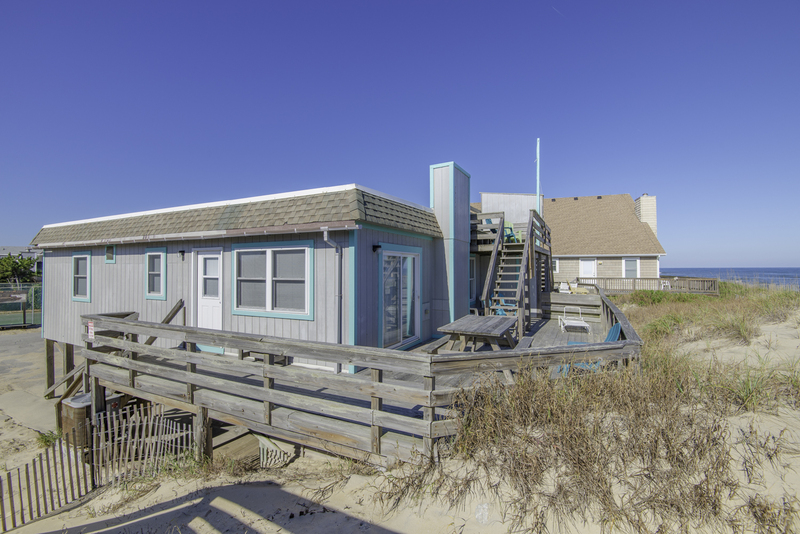 South Nags Head's beaches are known for being less crowded and when you couple that fact with a private beach access, you have a recipe for extreme relaxation! 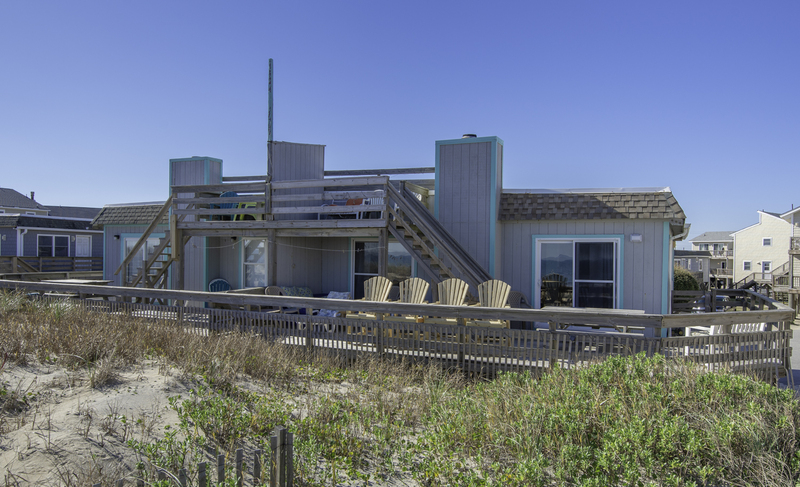 The Dune South community includes a private tennis court which is the perfect place for a little family friendly competition and a grilling/picnic area which allows you the opportunity to enjoy the beautiful Outer Banks weather to the fullest extent.